The intentional practice of gratitude changes us. And there are always moments and people and things to be grateful for, even in life’s hardest times. 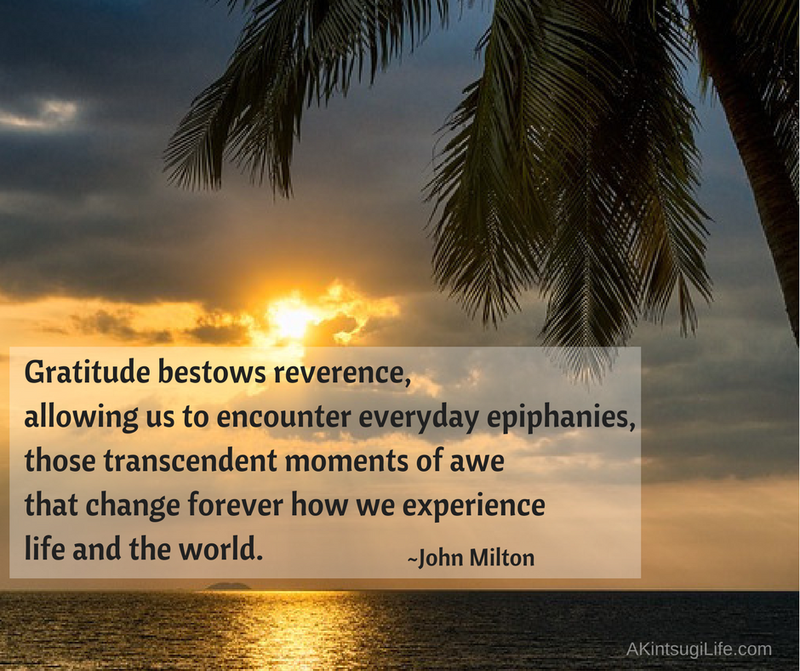 How often do you focus on gratitude in your days?